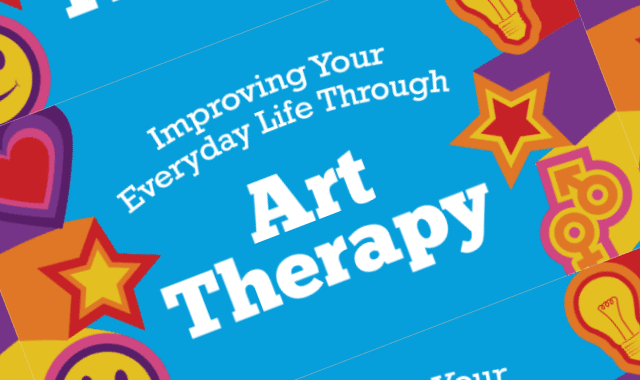 Improving Your Everyday Life Through Art Therapy #Infographic ~ Visualistan '+g+"
Art therapy is an approach that involves the creative processes of art to improve one’s life. For example, drawing, coloring, painting, doodling, and sculpting are all examples of art forms that can be used as a means of therapy. Using art as a medium for healing promotes self-exploration, understanding, self-esteem, and awareness. It is a way for a person to improve their mental, emotional, and physical states, as well as their overall health.